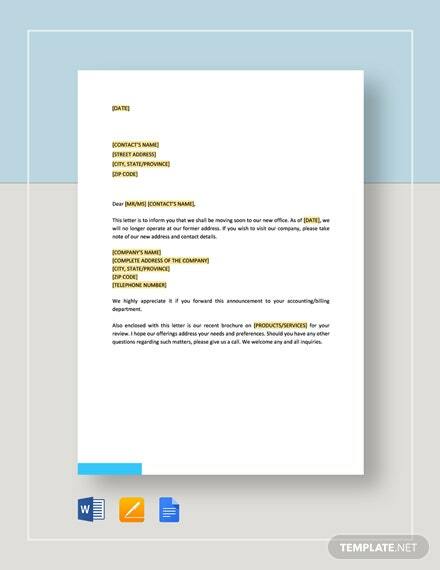 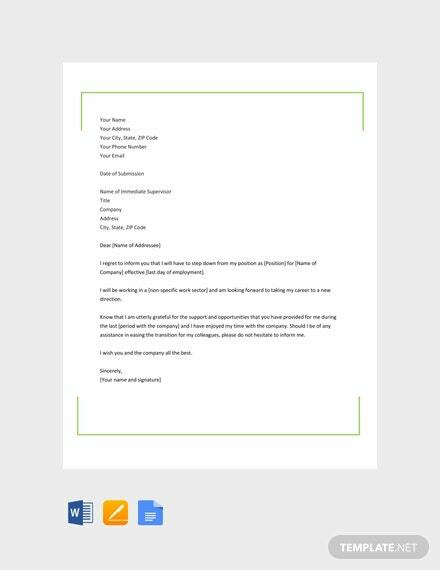 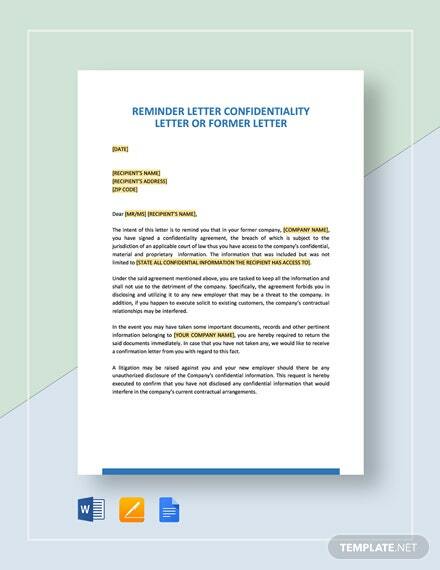 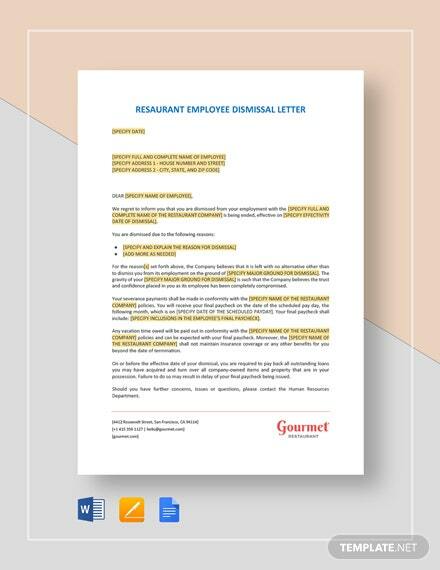 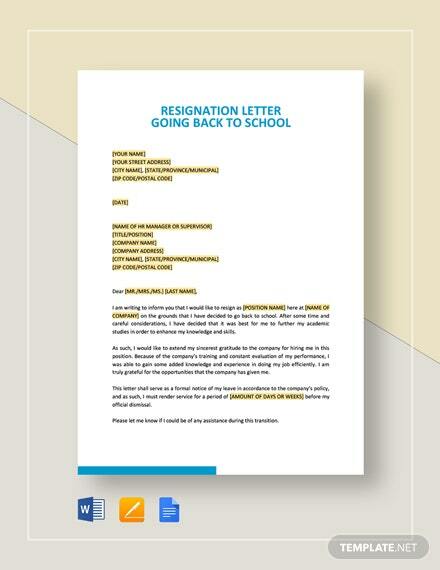 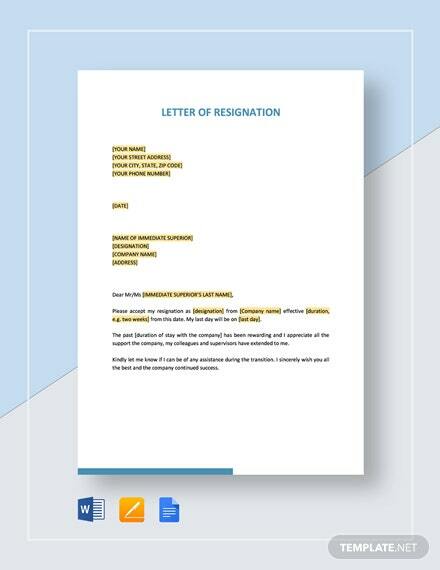 Here’s a formal resignation template that you can submit to the HR when pursuing a career change. 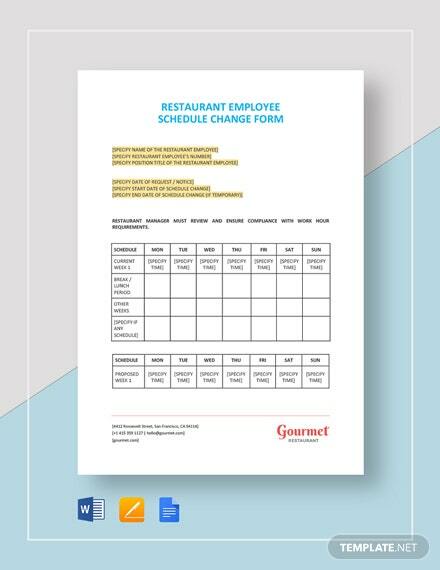 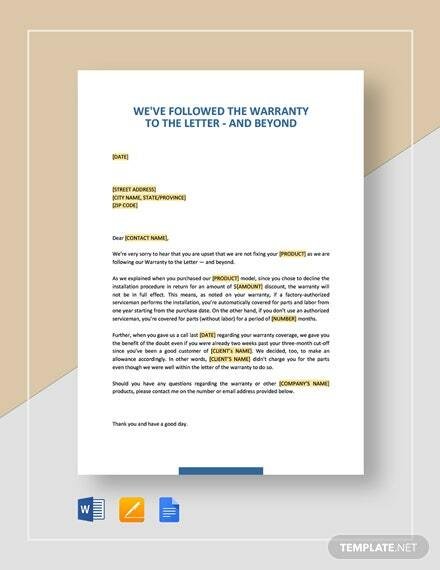 Whether to find a better opportunity, career advancement, or growth, this template is perfect for you. 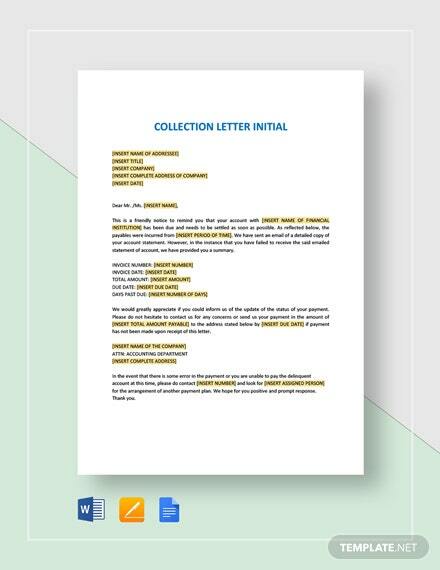 +More Easy to edit and free to download.